Moving to the cloud takes time. One of our friends started with Salesforce in 2009, after 5 years they introduced G Suite (widely known as Google Apps during that time) and it’s now in 2017 that they have adopted a fully cloud-based electronic health record facility. It took 10 years for an organization to resort to a handful number of installed applications for smooth handling of specialized tasks. Unsurprisingly, people need and expect faster internet speed these days. Even small businesses have connections that deliver 250Mbps down and 75Mbps (or more) up. An interesting switch is being observed in infrastructure. Today, more or less any medium-organization boasts of 802.11n or 802.11ac WIFI networks, which was unimaginable even few years ago. Deploying wireless mesh devices has become the order of the day now. There was a time, when we used to think that we have to replace our computers every three or five years. In several cases, we had even planned to make a few upgrades to the hardware to keep them running (RAM and hard-drive replacement was a common thought). But in reality, organizations seldom have to replace parts. In most offices, five year old desktops perform perfectly in delivering the right results. This means definitely days of upgrades are over, all that matters is a faster internet speed and robust app development. More and more companies are seeking so-called “sealed” systems. Though some big companies still go on deploying standardized drive images, but increasingly organizations are found picking off-the-shelf sealed devices, like all-in-one desktops and non-use-configurable laptops. As organizations are moving towards SaaS, Chromebooks are becoming increasingly famous. In fact, more than 20% of the team mentioned in the beginning of the blog uses a Chromebook as their primary work device. 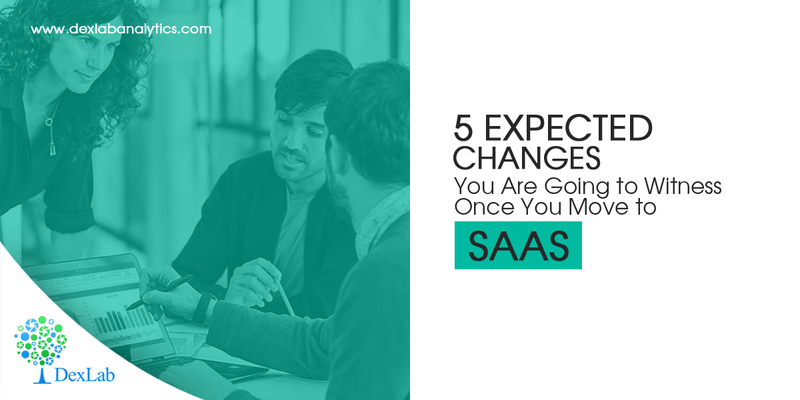 Devices, like desktops and laptops that have embraced SaaS seem to have a longer lifecycle. As SaaS mostly depends on browser and network performance, the need for replacing devices has decreased to a great extent. Systems work totally until the device fails to perform or no longer in a position to receive any updates. Also, with SaaS, crucial data don’t remain solely on the device, hence if a system fails, little seems to be lost. Peripherals are intimidating. A large number of conventional desktop units have a scanner, printer and copier devices that are supported by a locally installed Windows software or server. Organizations can easily find alternatives of these devices, but it will take some time and effort as well. Few applications and sectors still suffer from minor or significant glitches, but over time, we hope peripherals and accessories will start showing signs of improvements. What changes have you noticed in cloud computing and storage? How do you think the landscape of IT has changed over the past decade? To better understand the intricacies of cloud computing and data storage, opt for business analytics course in Delhi from DexLab Analytics. They offer excellent analyst courses in Delhi at really affordable prices. Check out the course itinerary today!